Thanks for visiting the enchanted land of the Southern Candy Company store! We're very proud of our 'sweet' variety of candy's we offer at our shop . Please take a moment to peruse all the yummy sections of the site. Need some help finding a particular product? We can help! Give us a call at (404 577 3697) to see if we carry it! Here at the Southern Candy Shop, we pride ourselves on our vast selection and excellent customer service. 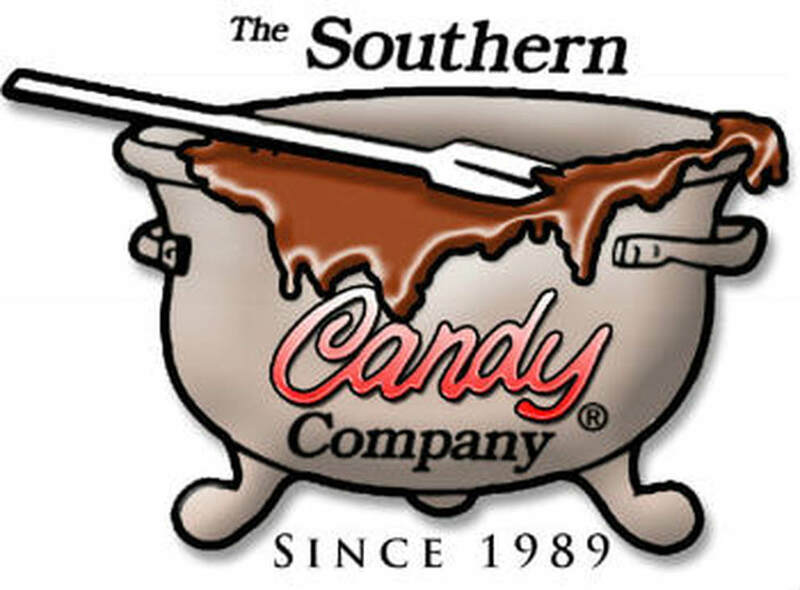 Since 1989, we've strictly upheld a tradition of candy excellence! Did you have a favorite candy when you were a kid? Chances are, you can find everything you need right here. From nostalgic to new, minty to sour, tiny to giant-sized, liquid to chunky, lavender to silver, hard to chewy, gourmet to gummy boogers, we've got it all!